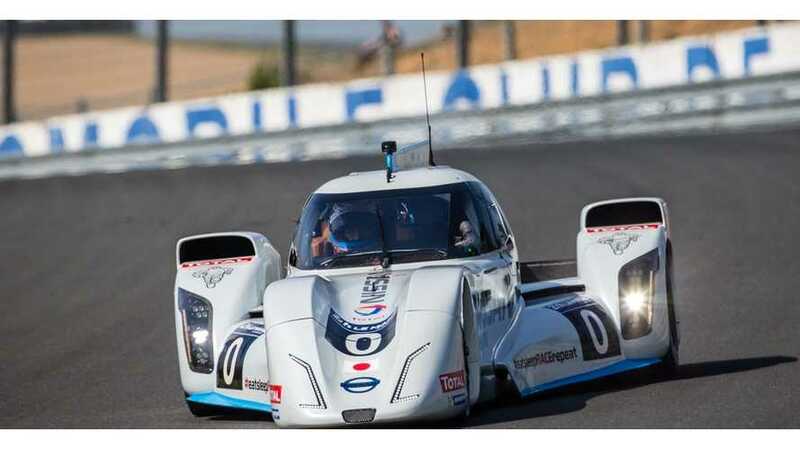 It appears as though we may soon see electric cars compete in the 24 Hours of Le Mans, a racing event dominated by gas/diesel race cars. 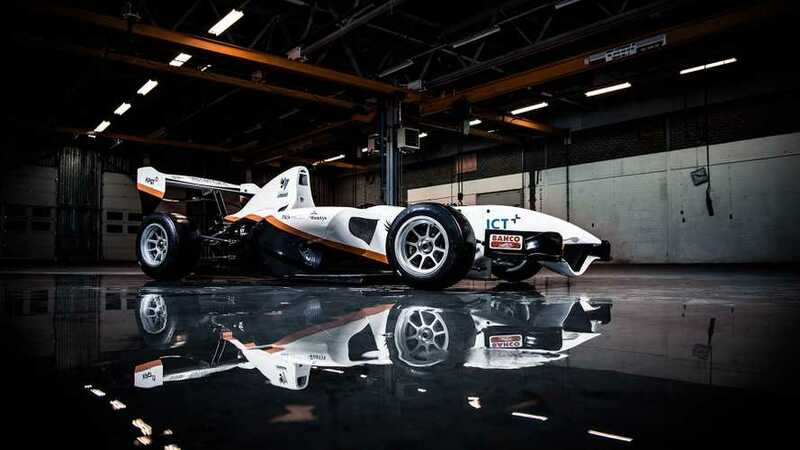 InMotion presents an all-electric prototype racer called KP&T IM/e in preparation for the 24h of Le Mans. 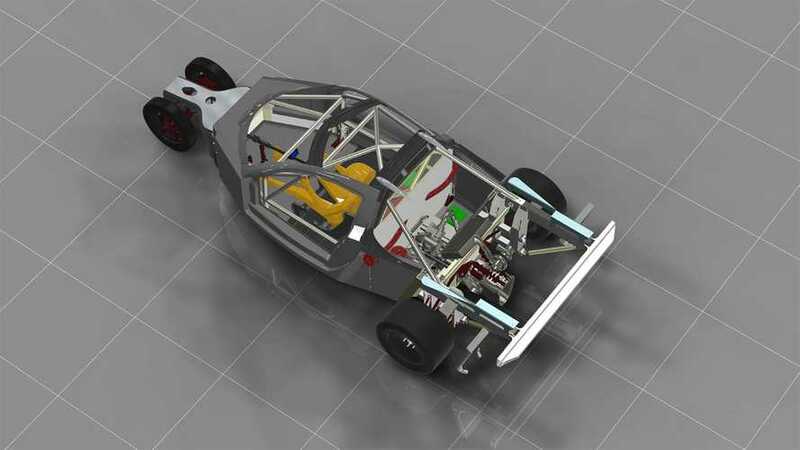 Don Panoz announced a development program on the all-electric DeltaWing GT for Le Mans 24-hour race. 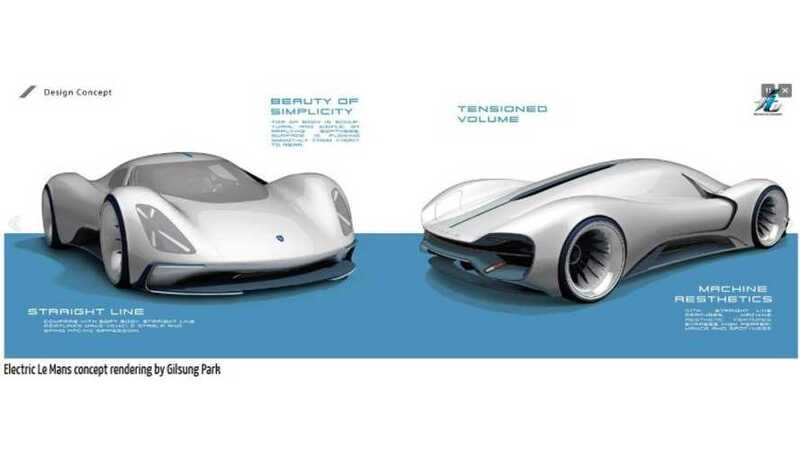 Gilsung Park develops Porsche's electric vehicle identity with a view on future Le Mans racing.